Another reason to buy the Xbox One, well that is if you’re a Call of Duty fan. 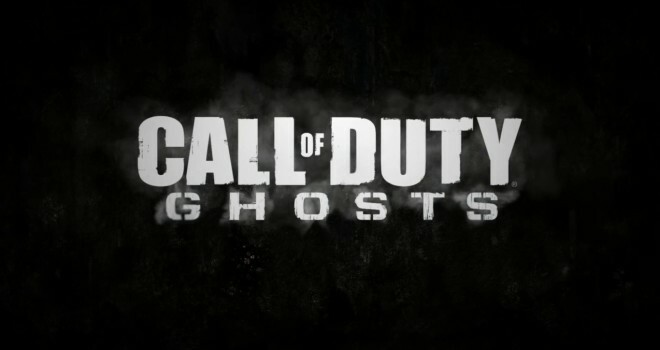 Microsoft’s press conference at Gamescom announced that Call of Duty Ghosts will have a dedicated server feature for the Xbox One version of the game. And there will be a Call of Duty Ghosts bundle with the Xbox One later when the consoles hit the stores. No prices announced yet, but for European gamers, there is a “special” CoD Ghosts bundle with Xbox One.